Hi everyone! Lindsey the photographer at LNZPHOTO here! 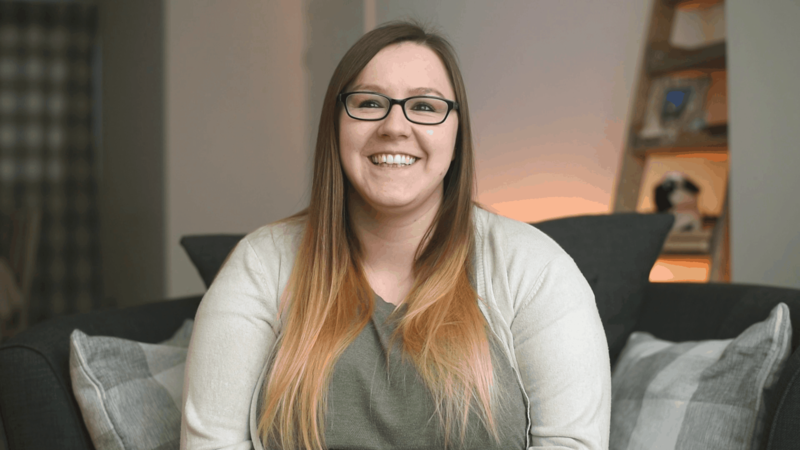 You might know a bit about me already, but for those that don’t here is a bit more about me. 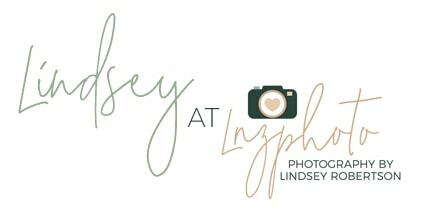 My name is Lindsey and I created my business LNZPHOTO a few years ago. I’m a photographer specialising in moments and I photograph weddings, families, portraits and pet photography. I try to create a natural and relaxed environment when I’m shooting, so I can help you feel more comfortable! This is because the more relaxed and at ease you are, the better your photos will be because they’ll show you being 100% yourself! It’s the most important thing, don’t let anyone else tell you differently! When you look back over your photos this is ultimately going to make the difference. You’re going to love your photos more as you’ll see your relationship, the relationship with your partner, your family or your pet! It’s soo important! 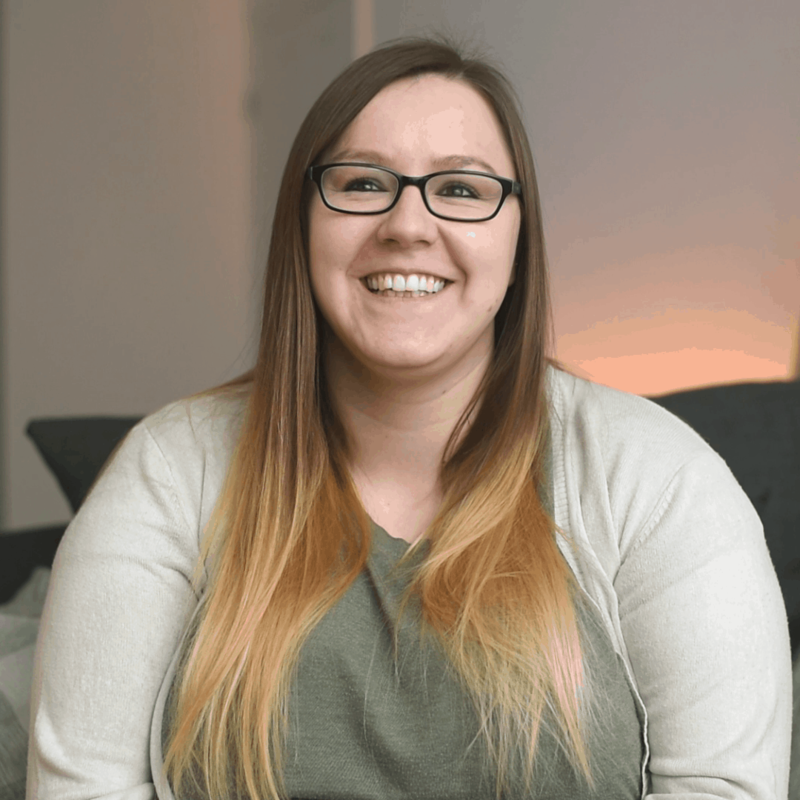 So now you know a little bit more about me and the person behind the camera at LNZPHOTO, I’d love to know a little bit more about you. So me drop a comment below and tell me a little bit more about yourself. What’s important to you?! Are your family your number one or are you obsessed with your furbabies?! I’d love to know! Or to find out more about me head to my about page by clicking here. I’ll catch you on the next video. Thank you for watching!